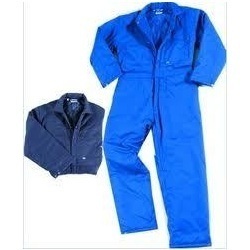 Our range of products include bib suit and boiler suit. We are a well-known manufacturer, supplier and exporter of a wide range of Bib Suit. These Bib Suits are designed considering the safety of workers by utilizing superior quality raw material, which is sourced from the reliable vendors of the market. 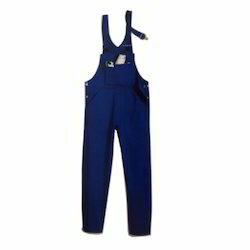 We offer these pants in different sizes and colors that can be customized as per the set industry standards and norms. We majorly deals in foreign inquires. Backed by the rich industry experience, we are engaged in offering a wide collection of Boiler Suit. These boiler suits are stitched from 100% cotton, 65/35 poly cotton fabric, which are sourced from the reliable vendors of the market. Clients can avail these suits in different GSM and colors as per their requirements. These suits are designed in such a manner that these provide complete comfort. Looking for Worker Suits ?